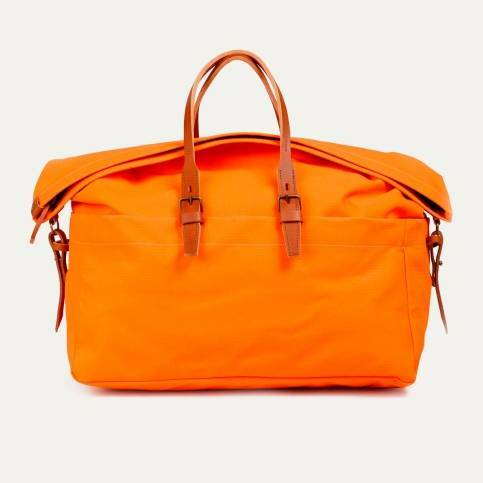 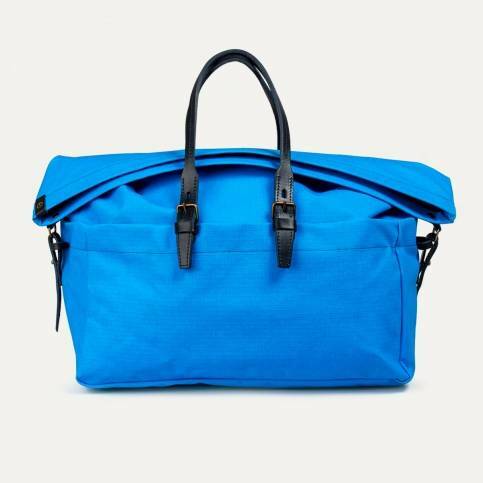 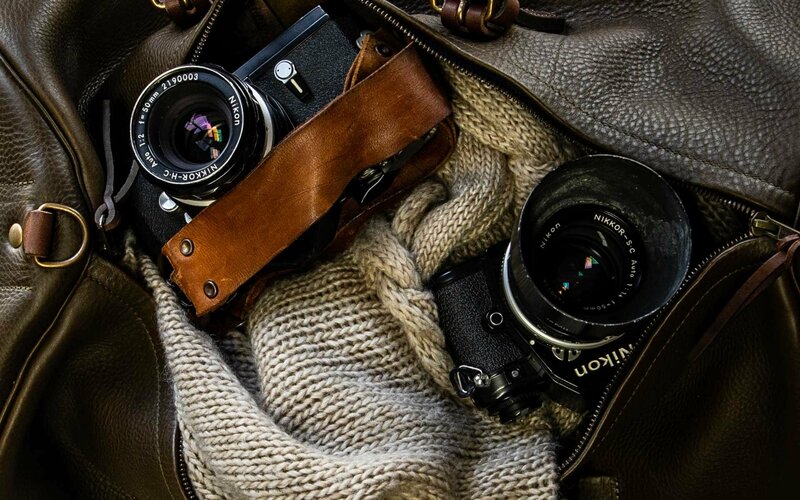 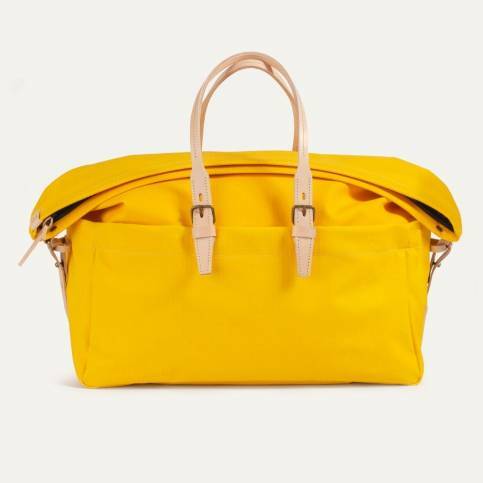 A duffel bag or a 48h bag, Bleu de Chauffe travel bags for women are elegant, portable, and practical. 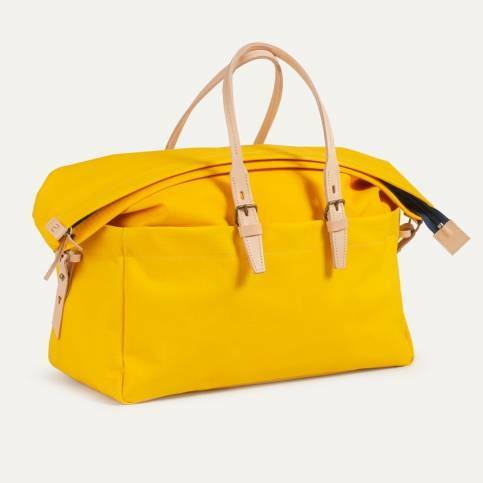 It is the perfect size to carry everything you need without weighing you down. 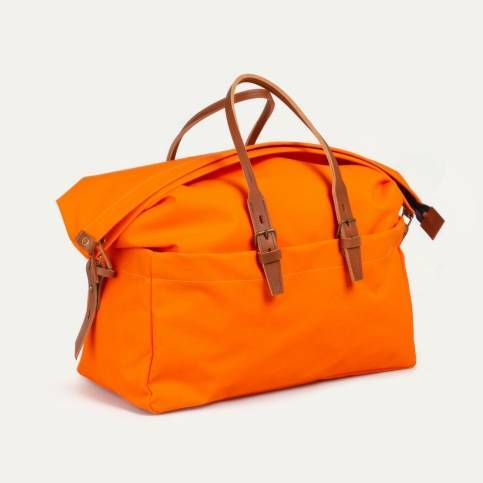 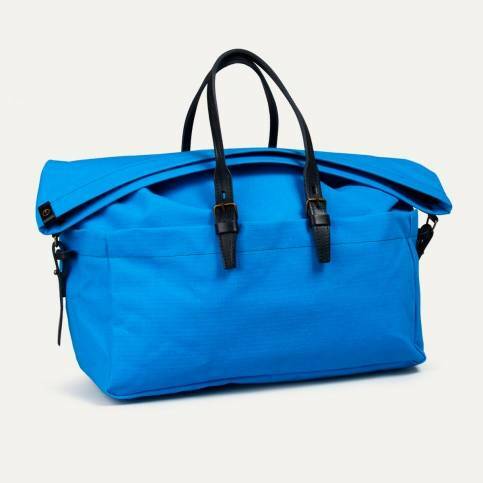 The high quality cotton canvas makes Bleu de Chauffe travel bags sturdy and resistant in all weathers.